Spring cleaning involves way more than just scrubbing your floors — it’s also important to take a fresh look at your beauty bag. Clearing out your makeup stash can help you get organized, but more importantly, it can help you get rid of expired and potentially unhealthy products. 1. Get rid of anything you don’t want. We know — you’ve been holding on to that teal eyeliner for months, assuming you’ll eventually have some opportunity to wear it. Hate to break it to you, but if you’ve had a product for six months (or more) and have never used it, you probably won’t ever. So, get rid of it! 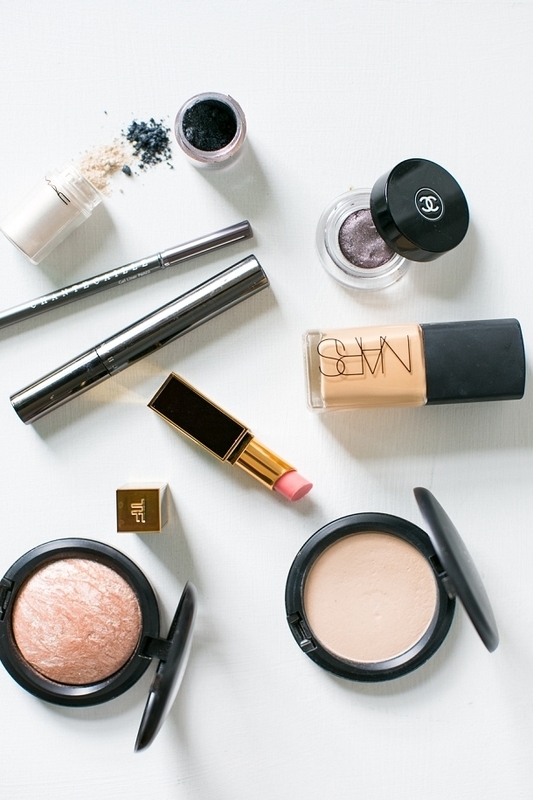 The less clutter you have in your makeup drawer, the better. If you can’t bear to throw away a perfectly good and unused item, consider donating it or giving it to a friend. 2. Throw out expired products. Even the best of us forget that makeup products go bad. That’s why this is the perfect point to double check those expiration dates. Anything that has expired goes in the trash stat. 3. Clean your makeup brushes. Makeup brushes are notorious for harboring bacteria and other gross stuff you don’t want on your face. 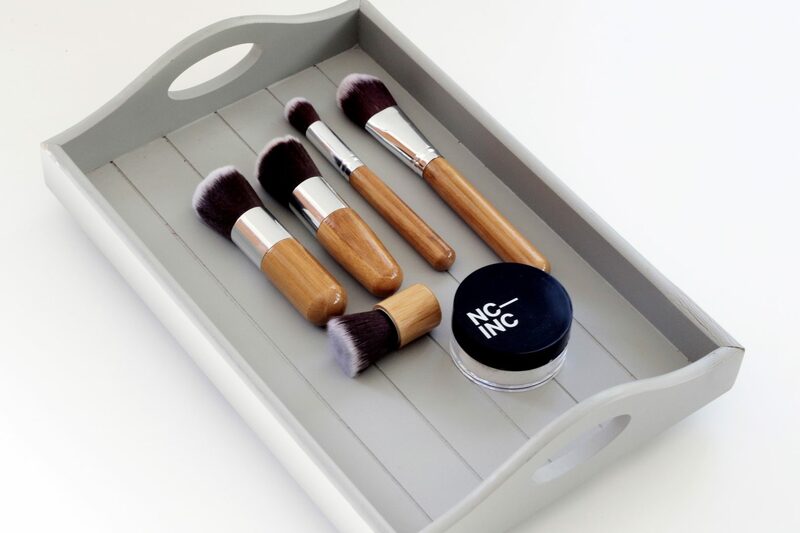 You really should be washing your makeup brushes once a month — so if you don’t stick to that cadence, it’s extra important to give them a good clean this spring. The most popular way to clean your makeup brushes? Many people use baby shampoo. You might not have a bottle of it on hand, but it’s worth the run to the drug store — you should be using it monthly, after all! The Every Girl has a great demonstration on the best brush-cleaning technique. Do you feel a little better when all of your beauty products live in its own place? Take a little time to organize your cosmetics, whether it’s in a drawer, a fancy organizer, your medicine cabinet, or somewhere else. Try to keep everything neat and tidy until next year’s clean out.